*2cm of fresh snow has fallen in the last 24hrs in Hirafu Village. At 7:00 today the temperature was -0°C. 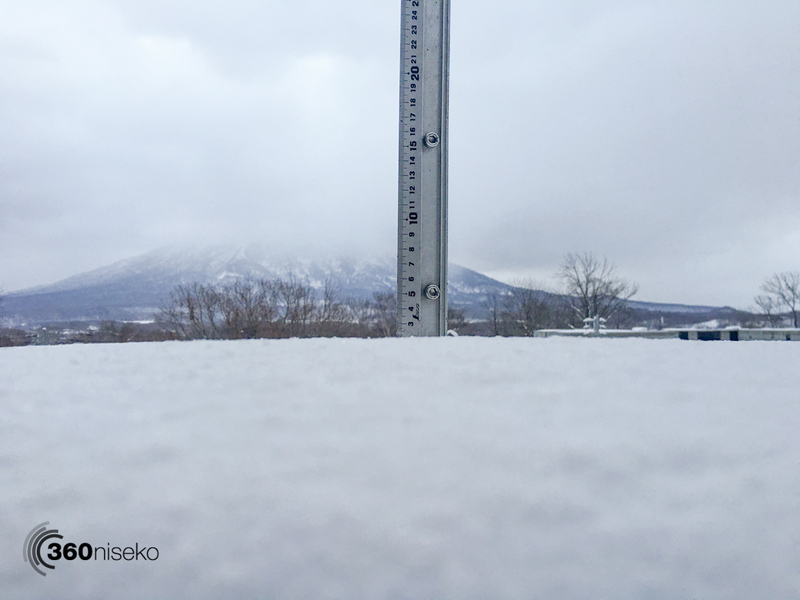 An overcast day is predicted so fingers crossed some of those higher lifts can operate across Niseko United. Moderate winds are forecast so time will tell. Those who made it up yesterday reported some excellent conditions. 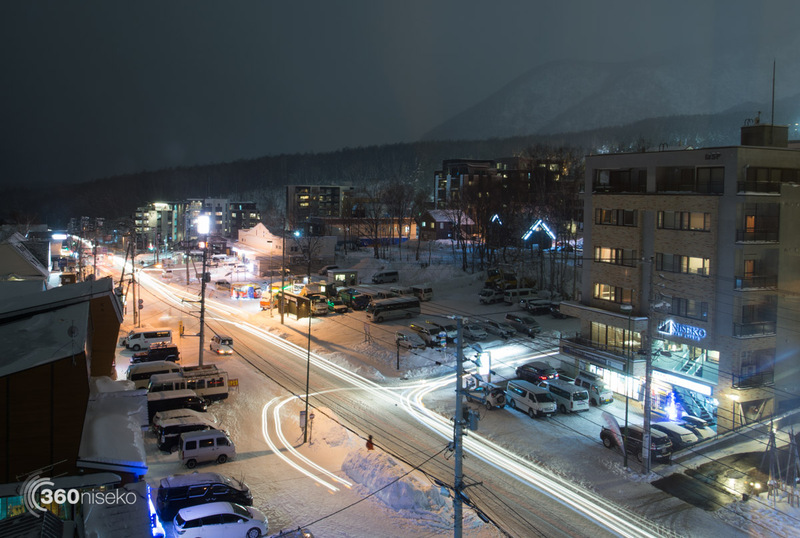 Hirafu village has burst to life with and is full of happy holiday makers and busy staff! 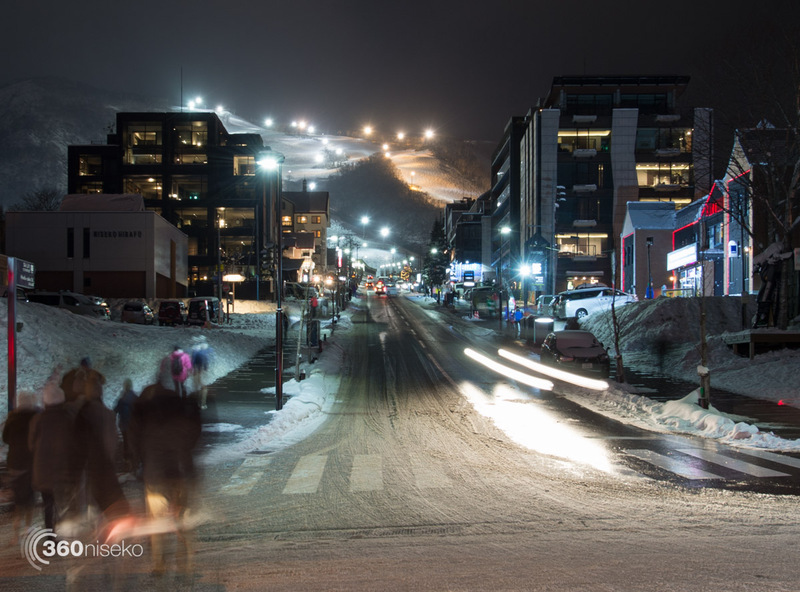 Night skiing is in force and the snow base is building.